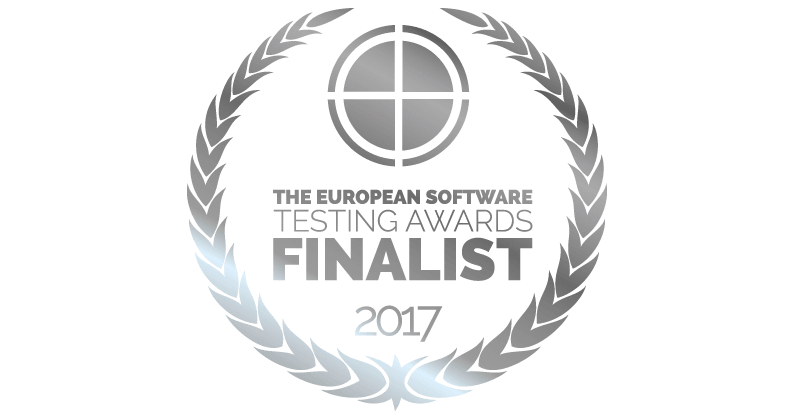 Softengi has been named as a Finalist of The European Software Testing Awards 2017 in the category Testing Team of the Year. The award has been conferred to Softengi’s testing team as the one with outstanding communication, effective teamwork and commitment to the QA community. Our testing team, working on a long-term project for Enviance, leader in the EHS industry in USA, has managed to make a breakthrough in its performance. Transformed from initially 5 team members to the tight-knit team of the 35 experienced testing specialists, Softengi’s team has fundamentally improved its work flow and achieved distinguished results. The European Software Testing Awards is an annual reputable ranking, acknowledging companies and individuals with significant achievements in the software testing and quality assurance market. If you want to receive a consultation with our testing specialists, please complete our contact form and we would gladly assist you.